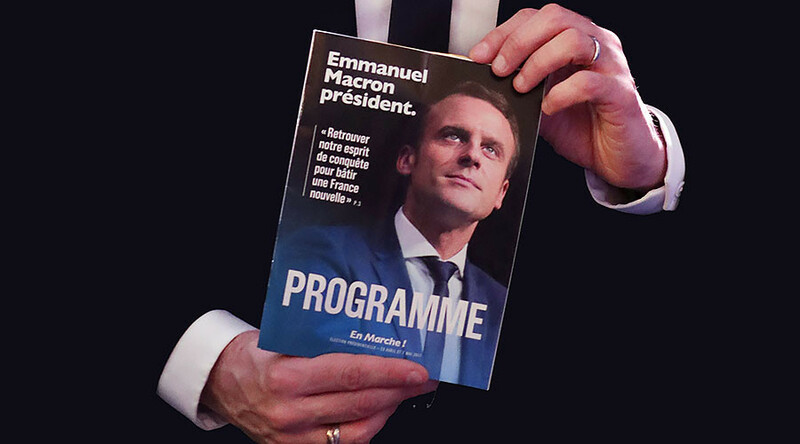 France's media watchdog will be given broader powers in 2018 to combat the "fake news" phenomenon which threatens democracy, President Emmanuel Macron promised during a New Year’s address to the press corps Wednesday. 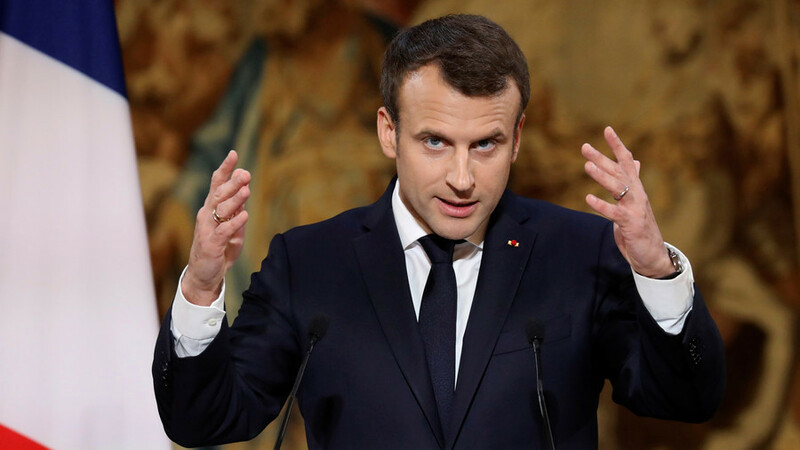 "I have decided that we will change our legal system to protect [our] democratic life from this ‘fake news," Macron said at the Elysee Palace in Paris. "During the election period, on the internet, content will no longer have exactly the same rules," he added. “If we want to protect liberal democracies, we must have strong legislation,” the French president said. The new law will see the role of France's media watchdog, CAS, expanded in order to deal with attempts to destabilize the situation in the country by broadcasters “controlled or influenced by foreign states,” he said. CAS will be granted the right to refuse, suspend or cancel agreements with such broadcasters based on their content, including online publications, the president said. The anti-fake news legislation will target social media in particular, making online platforms more transparent on their sponsored content. 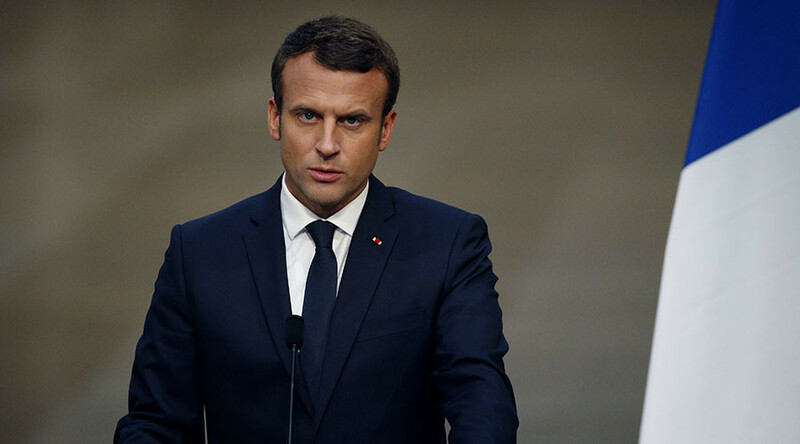 It will also allow specific content or entire websites to be taken down should there be violations, the French head of state said, promising the new law will come into force this year. 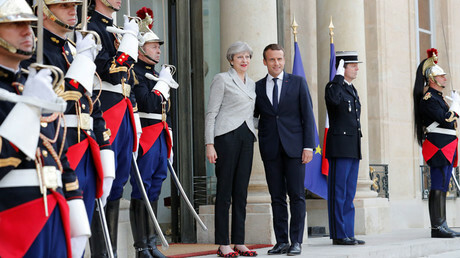 While Macron didn't mention any names this time, he particularly singled out RT and Sputnik throughout his election campaign and presidency, repeatedly slandering the Russian outlets as “deceitful propaganda” entities and accusing both of spreading “disinformation” about him. 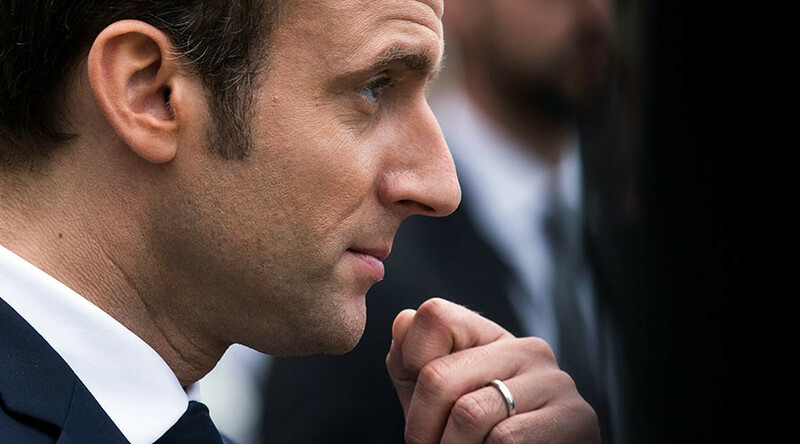 He barred RT journalists from his campaign headquarters without a valid reason, and later denied access to the Elysee Palace to a producer of RT's Ruptly video agency. 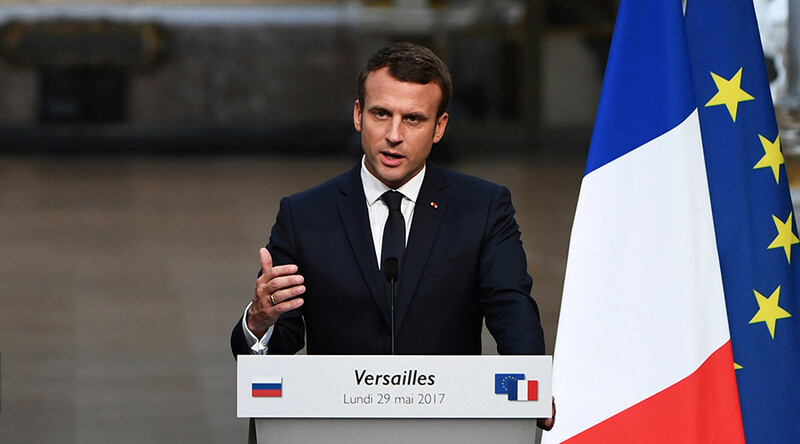 “I have always had an exemplary relationship with foreign journalists, but they have to be real journalists,” Macron told RT France head Xenia Fedorova during a joint news conference with Russian President Vladimir Putin in Versailles in May. French news outlets, however, are concerned about Macron's push to control the media. 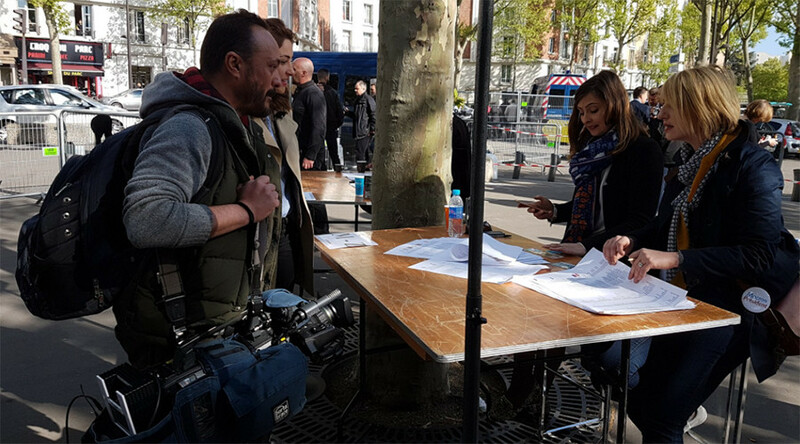 In the summer, unions representing journalists from more than 20 outlets, including AFP, BFMTV, Liberation and Le Monde, released statements saying "the new government has chosen to pressure" media outlets. RT launched its French-language channel, RT France, in mid-December, consistent with its mandate of shedding light on issues and points of view that have traditionally been ignored by the mainstream media.